This year marks the 60th anniversary of Paris and Kyoto’s friendship covenant. Kyoto first twinned with Paris as a sister city back in 1958. Since then, half a century has passed, and their exchanges have deepened greatly. To celebrate this year’s milestone, a delegation of Kyoto city will visit Paris in June, where both cities will hold a commemorative ceremony. 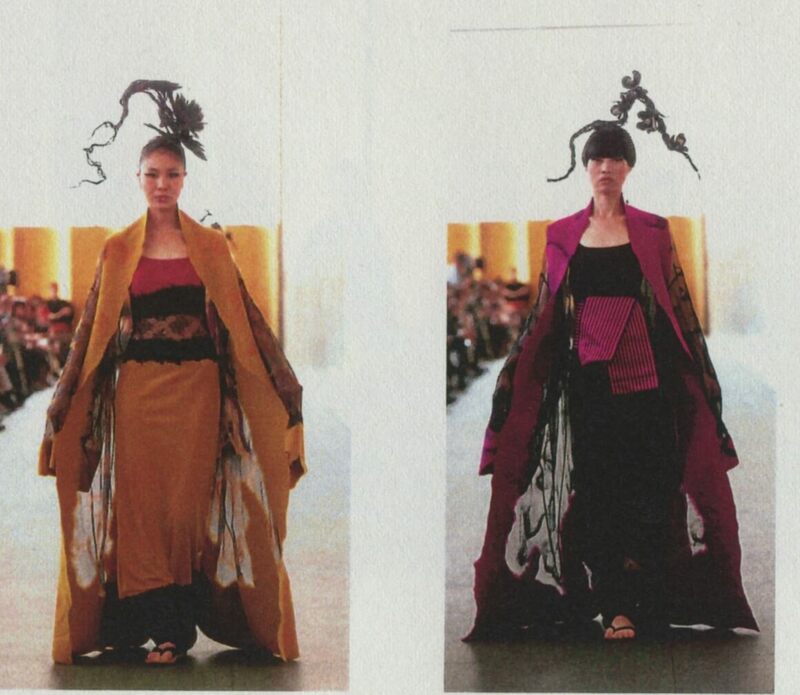 The event will host a fashion shown combining noh and fashion so that Kyoto and Japanese culture can be spread through Paris. International designer Junko Koshino, who was selected as a person who has made outstanding cultural contributions in 2017, will produce the show. 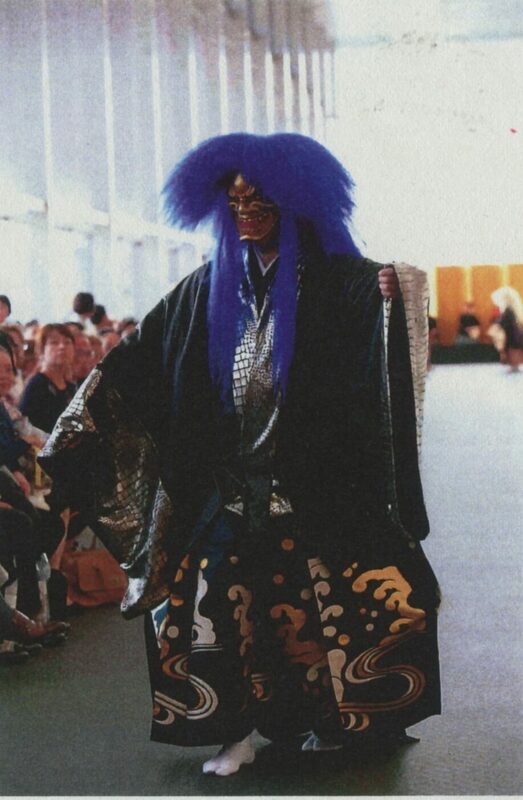 Don’t miss out on this special opportunity to see traditional Japanese noh theatre and fashion come together in an extraordinary show created by Junko Koshino.